Scarlett Johansson has been named the top grossing movie star of 2016 by Forbes magazine after appearing in films that amassed $1.2 billion in global ticket sales. 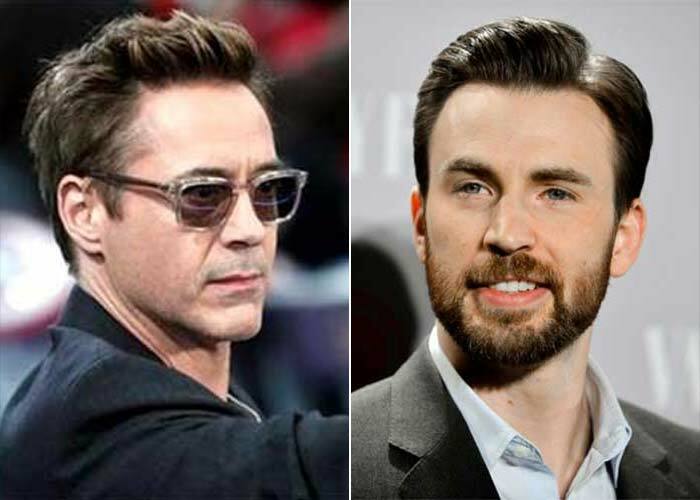 With their movies grossing $1.15 billion each in global ticket sales, Robert Downey Jr and Chris Evans tied for the second place in Forbes rankings. 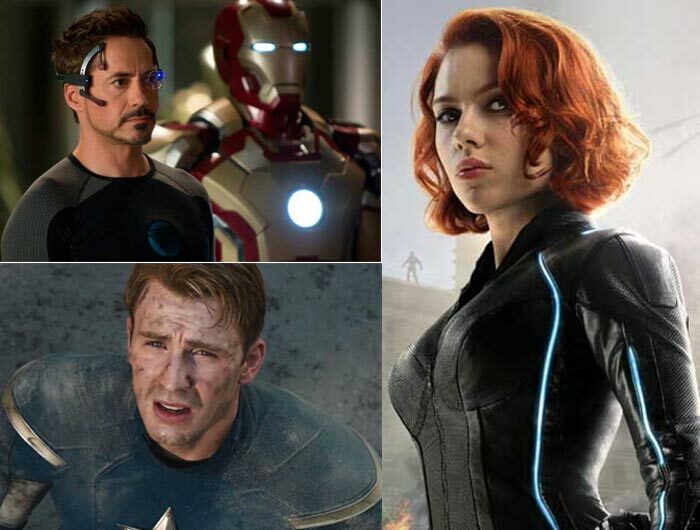 The three actors co-starred in 'Captain America: Civil War' - the year's biggest box office hit which made $1.15 billion worldwide. At the third position in the Forbes list was 'Suicide Squad' actress Margot Robbie, with grossed global ticket sales of $1.1 billion. 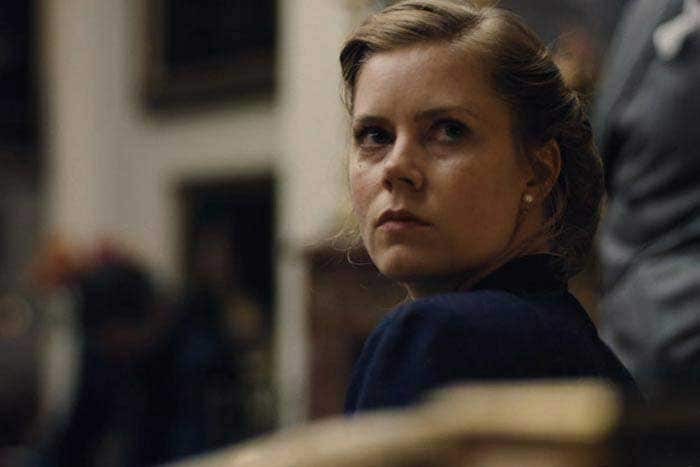 With $1.04 billion, next in the list was 'Batman v Superman: Dawn of Justice' actress Amy Adams.